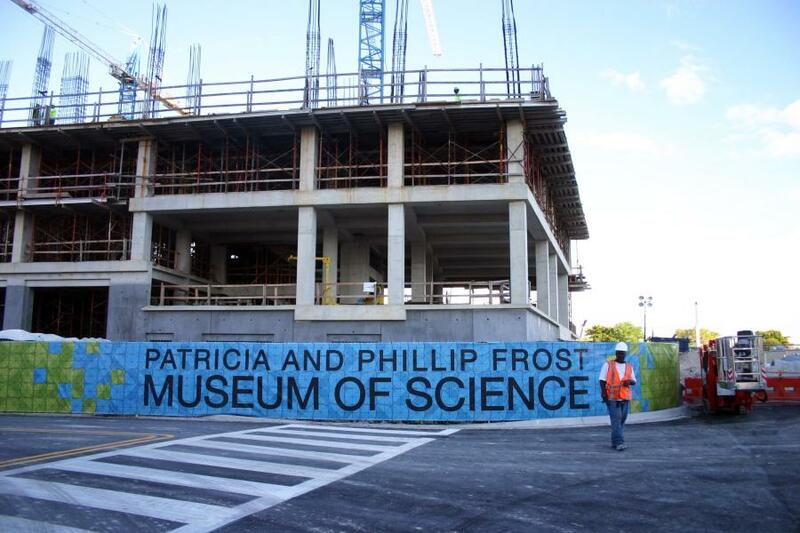 The Frost Museum of Science has run out of cash to finish construction of its new downtown Miami home, less than a year before its scheduled opening. MIAMI (AP) - The Frost Museum of Science has run out of cash to finish construction of its new downtown Miami home, less than a year before its scheduled opening. The Miami Herald reports (http://hrld.us/1W72tV8 ) that according to the office of Miami-Dade County Mayor Carlos Gimenez, private fundraising has fallen short, leaving the museum unable to secure a construction loan to complete the $275 million job. Michael Spring, a senior adviser to the mayor overseeing parks and cultural affairs, says the county plans to convert a promised annual operating subsidy into an upfront payment of $45 million for construction. In exchange, the museum must agree not to ask for operating help for 20 years and to restructure its board. The plan requires the county commission's approval. The museum's president and CEO says major donors support the idea.